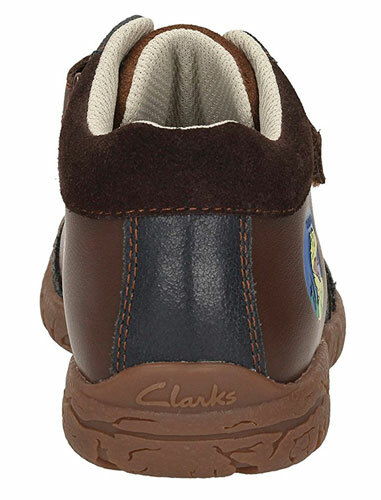 Clarks Bronto Roar – is the perfect choice for your little explorer, ankle boots in brown leather with T-Rex motif and dinosaur detailed bumper toe and sole. 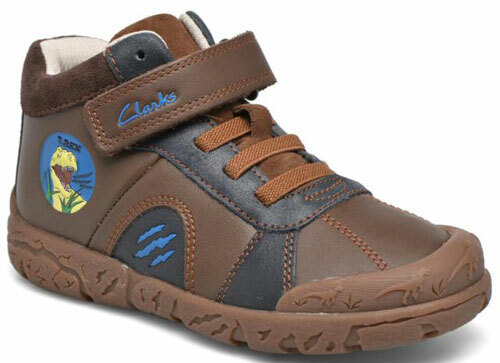 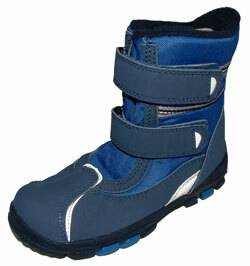 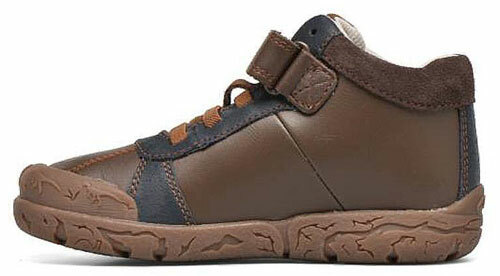 Fastened with elastic laces and a velcro rip tape for a secure fit. 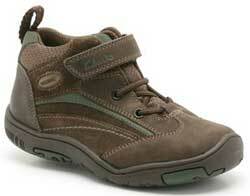 Lined in cushioned textile.